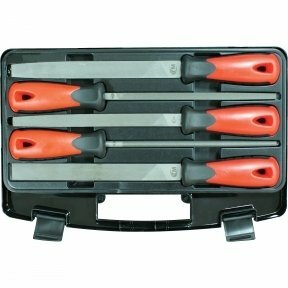 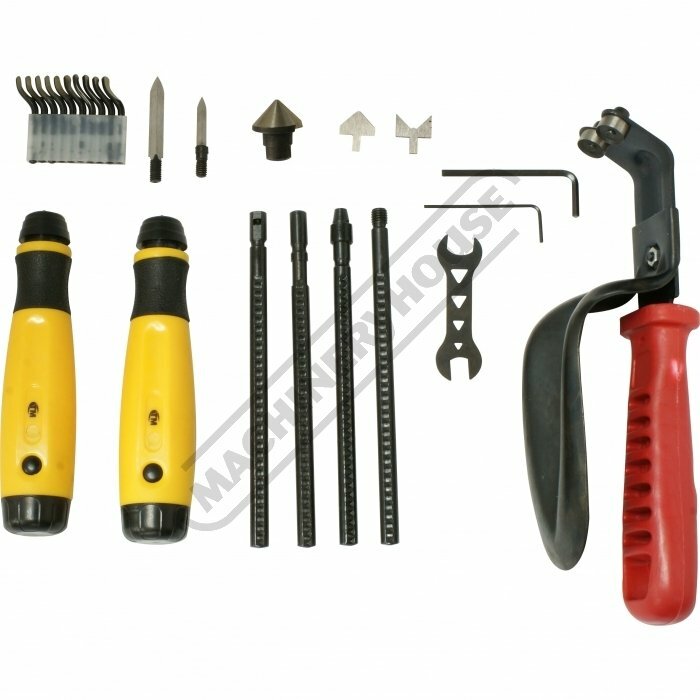 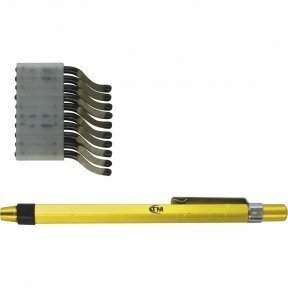 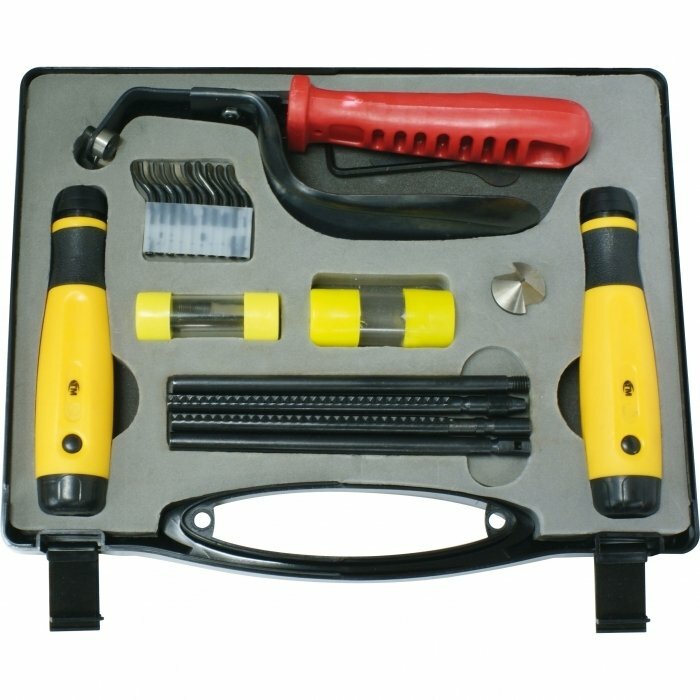 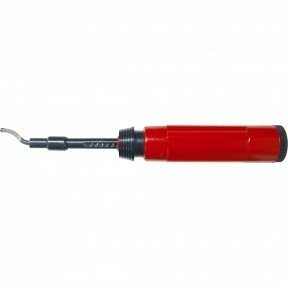 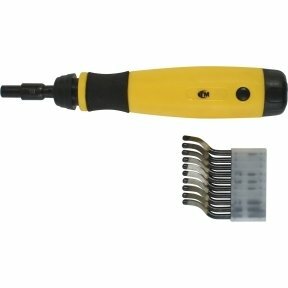 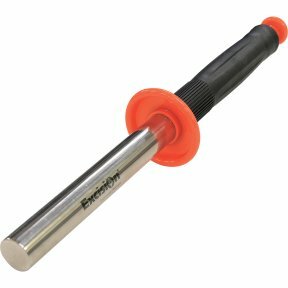 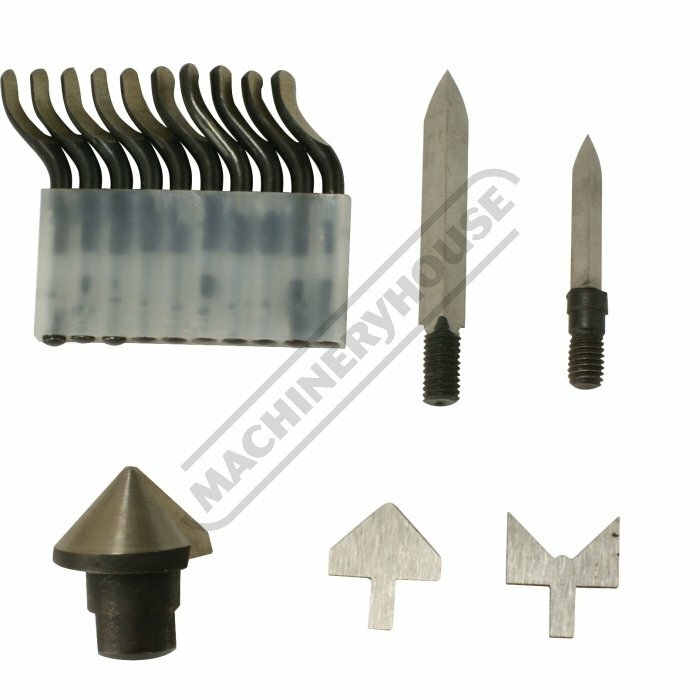 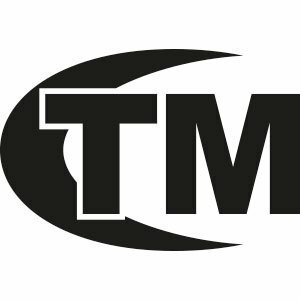 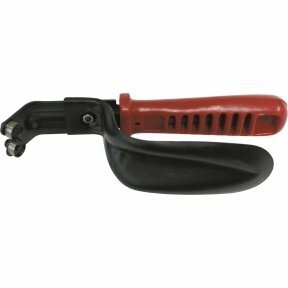 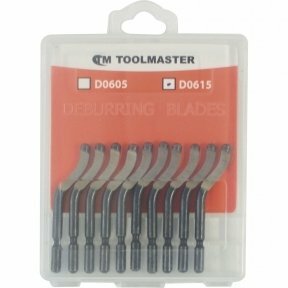 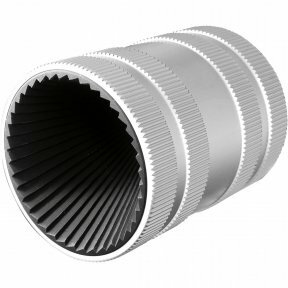 The heavy-duty Toolmaster 23 piece de-burring kit is specially designed for workshops to cover most of the applications from mass production to one off pieces. 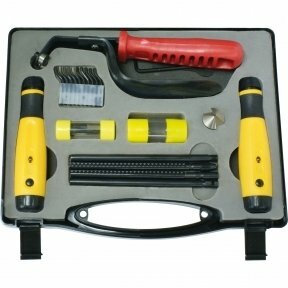 The kit is housed in a sturdy plastic case. 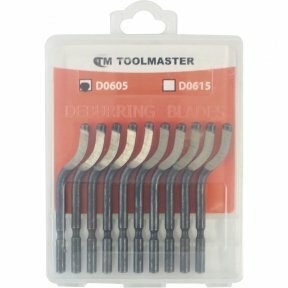 A must for all workshops.